At Donen Davis Plastic Surgery, we only use Botox® brand cosmetic and all Botox® injections are administered by Dr. Davis himself. Botox® is one of the most popular non-surgical procedures in the US today. The popularity is perhaps due to the fact that the results are dramatic and it’s a fantastic way to fight the signs of aging, wrinkles, and fine lines. 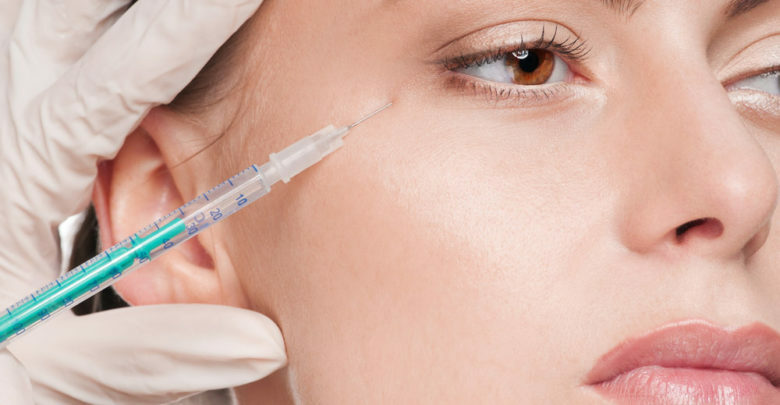 Here are a few Botox Injection do’s and don’ts that you may have questions about. Botox® takes between 7-10 days for the results of treatment to be fully noticeable. At times, results may look slightly uneven at first, because the Botox® may “kick in” at different rates. It is important to gently exercise the muscle areas that you have received the Botox® treatment in by making facial expressions such as frowning, smiling, gently raising the eyebrows and squinting. This will assist the injection to spread into the relevant muscle. Do not receive a facial or microdermabrasion treatment, and remember to avoid rubbing or massaging the treatment area. Do not lie down or do strenuous activities. Try to avoid long periods of bending over – such as tying shoelaces or doing yoga, as the Botox® can possibly migrate to the elevating muscle of your upper eyelid causing a slight lid drop. If you are a person who bruises easily, you may expect to see some minor bruising around the injection sites. Bruises may last a few days and will fade normally. Some patients might experience a mild headache after receiving Botox®. Applying lightweight cold compresses or ice to the treated area for a few minutes after treatment may help to resolve a headache and bruising. For most patients, the benefits of Botox® treatments can be enhanced by using a medical-grade skincare system, such as the ZO line of skincare essentials. Products containing Vitamin-C can strengthen the skin and improve laxity and texture. Additionally, sunscreen is vital in staving off wrinkles and aging skin. The results of Botox® are best with regular and continued treatments over time. Be sure to schedule your next Botox® injection within three months for optimal and continuous results. Dr. Donen Davis is a board certified plastic surgeon performing tumBotox® injections in Columbia, S.C. Why not call Dr. Davis to arrange a private consultation? Your questions will be answered; you will meet our highly trained, professional staff.